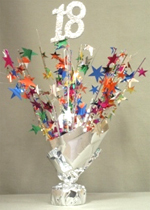 View cart “Multi Colored 90th Birthday Balloon Centerpiece” has been added to your cart. 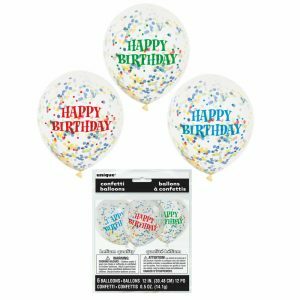 12 Inch Printed Happy Birthday Balloons. 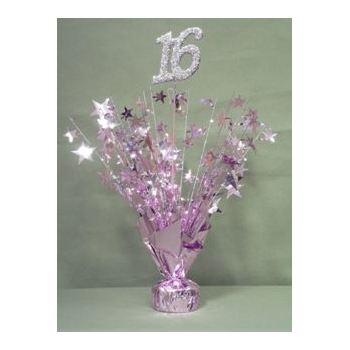 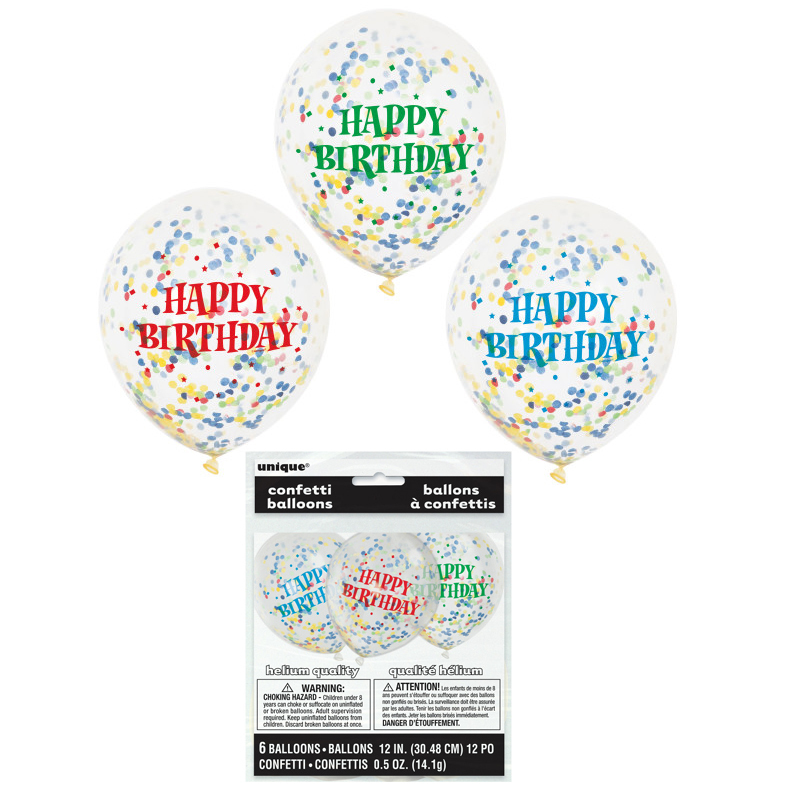 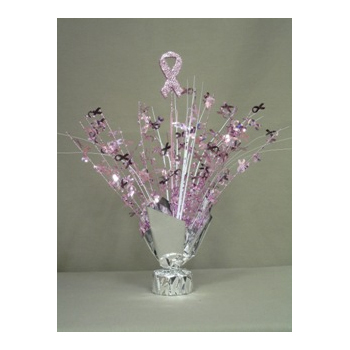 Package contains 6 clear balloons printed with Happy Birthday, .5 oz of colorful tissue confetti. 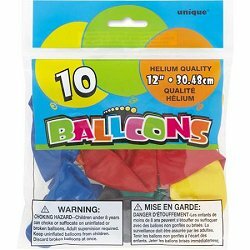 Printed lettering on each balloon is either red, blue, green.